HANOVER (December 14, 2017) – Dorn Music is delighted to announce the signing of Philharmonic Five for worldwide general management. “[…] Big entertainment from a small ensemble. Four soloists from the Vienna Philharmonic and one of the most prolific pianists of our time combine their aesthetics, virtuosity and modern, powerful dynamics to reinvent classical music. In addition to performing everyone’s favorite classical pieces, the ensemble takes the audience on a dazzling journey through different musical eras and styles. The multi-faceted repertoire, influenced by the Viennese style, covers a wide array of pieces from timeless treasures of the classical period to pop and film music by John Williams (Harry Potter) and Lalo Schifrin (Mission Impossible). Sergei Prokofiev’s ballet Romeo and Juliet serves as a wonderful link between Hollywood and classical music. While the ensemble only formed in 2017, the musicians have been working together for years, both within orchestral and chamber music settings. 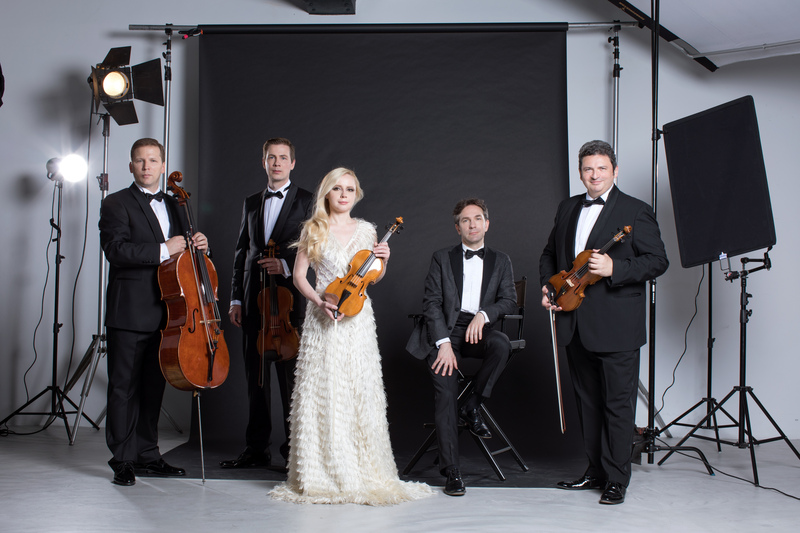 Their debut album Mission Possible will be released by Sony Classical in January 2018 and features an eclectic range of pieces from Dvořák to John Williams that have been creatively arranged for the ensemble, many of them by founder Tibor Kováč himself. The album title is also indicative of the chamber music ensemble’s principle: While the classic quintet repertoire will always be a part of the programme, the ensemble wants to transcend genres and branch out towards the new, whilst never losing sight of their classical formation. “Within Philharmonic Five we are much more free concerning the interpretation compared to an orchestra setting, where the conductor decides on the repertoire. We are at liberty to make music following our own ideas”, Tibor Kováč explains. The Dorn Music Team is very much looking forward to working with this exceptional ensemble.